Announced in the previous month, Assassin's Creed Liberation HD got the exact release date yesterday. The game is a remake of the exclusive action-adventure that was launched in 2012 for Playstation Vita. This time the project is coming to Xbox 360, PS3 and PC. 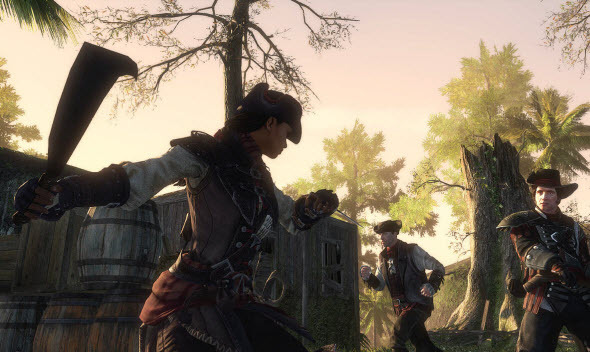 Assassin's Creed Liberation HD is set in New Orleans in the second part of the eighteenth century. 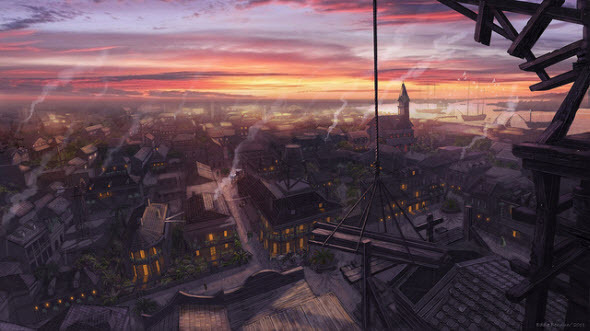 The game's protagonist is a girl - Aveline - the former slave with French and African roots. Young and beautiful Aveline combines the features of different social groups, because she is an Assassin, Lady and Servant simultaneously. In Assassin's Creed Liberation HD the girl will plunge into the American Revolution and will struggle for the freedom of her people. The developers have promised to rework the main missions of the game so they will be challenging and interesting for the console and PC gamers. Also the graphics of the project has been updated and new campaigns have been added. That's why even if you have already played Assassin's Creed 3: Liberation, its remake will be exciting for you. And to prove this fact we would like to present you several game's screenshots, on which you can see the improved graphics of the Assassin's Creed Liberation HD game. Assassin's Creed Liberation HD release date is scheduled for the 14th of January, but on this day only PS3 version of the game is coming. The PC game will be launched on the 15th of January, and the information about Assassin's Creed Liberation HD for Xbox 360 remains unknown.